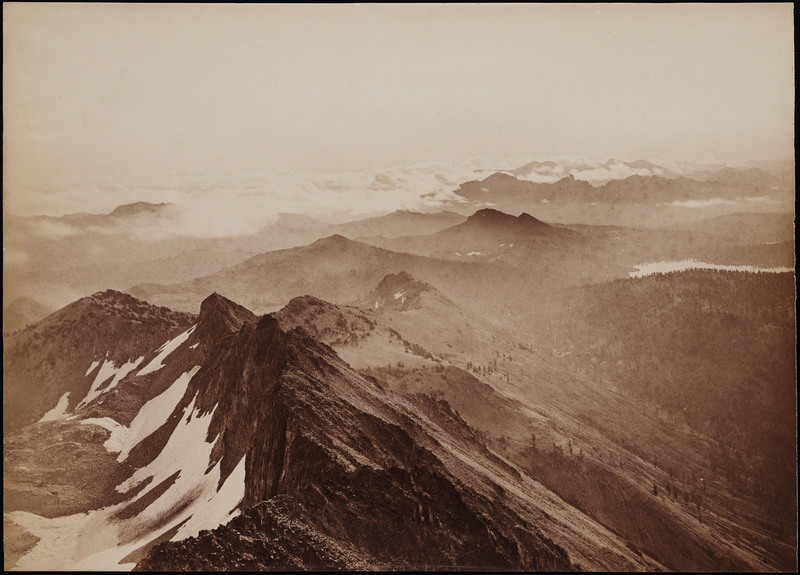 Carleton Watkins, View from Round Top Mountain, Cloud Scene, Alpine County, California, 1879. Collection of the Beinecke Rare Book & Manuscript Library, Yale University. 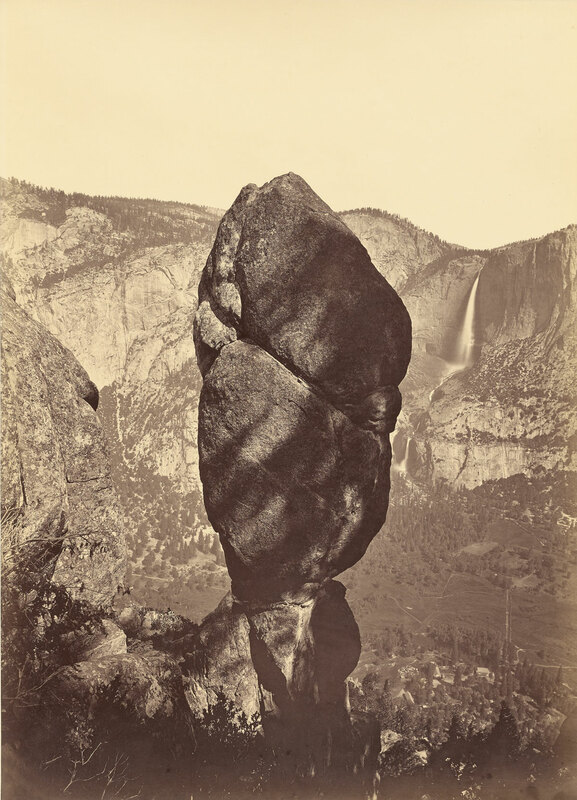 Carleton Watkins, Agassiz Column and Yosemite Falls from Union Point, 1878-81. Collection of the J. Paul Getty Museum, Los Angeles. 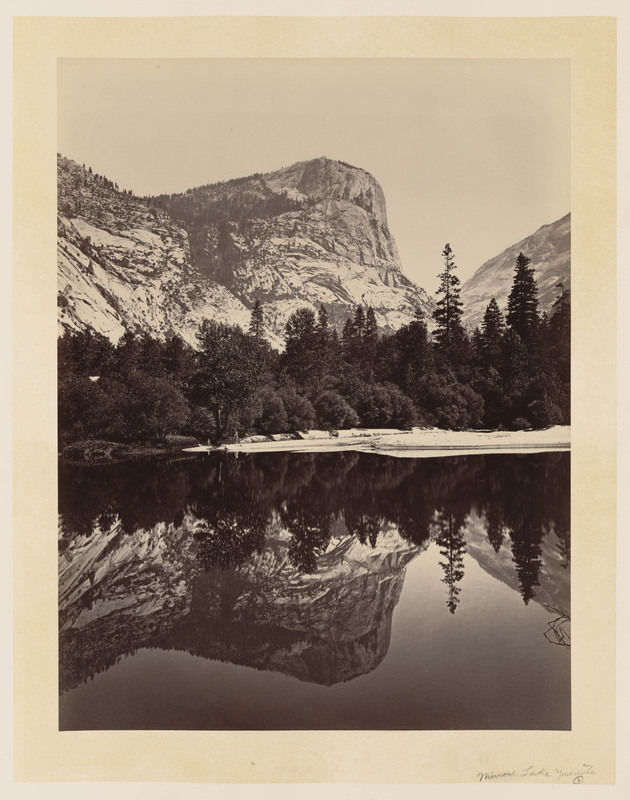 Carleton Watkins, Mount Watkins, Fully Reflected in Mirror Lake, 1865–66. Collection of the Library of Congress. 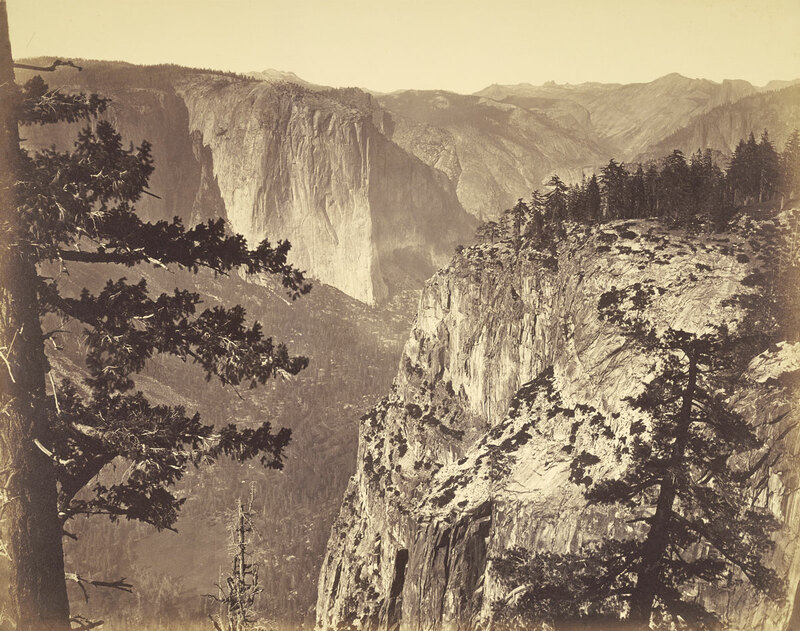 Carleton Watkins, First View of the Valley from the Mariposa Trail, Yosemite, 1865–66. Collection of the J. Paul Getty Museum, Los Angeles. 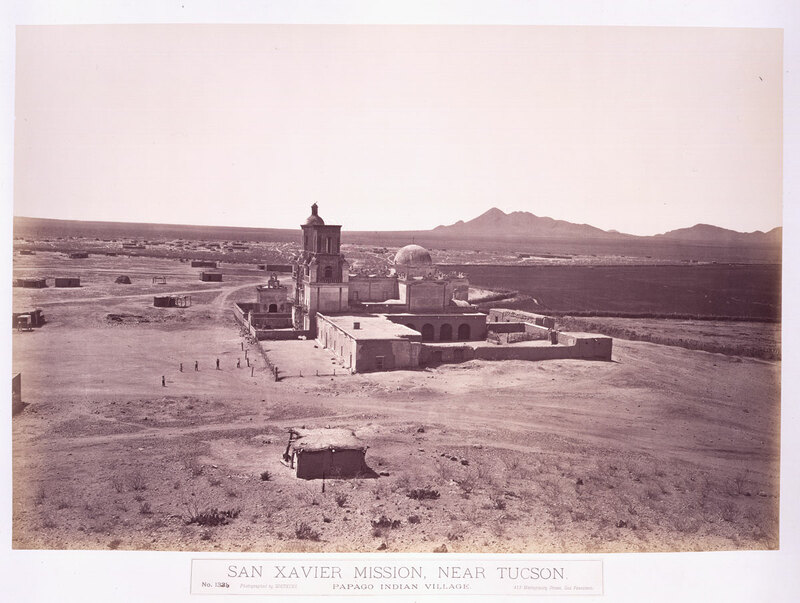 Carleton Watkins, Mission San Xavier del Bac, near Tucson, Arizona Territory, 1880. Collection of the Huntington Library, Art Collections and Gardens, San Marino, CA. 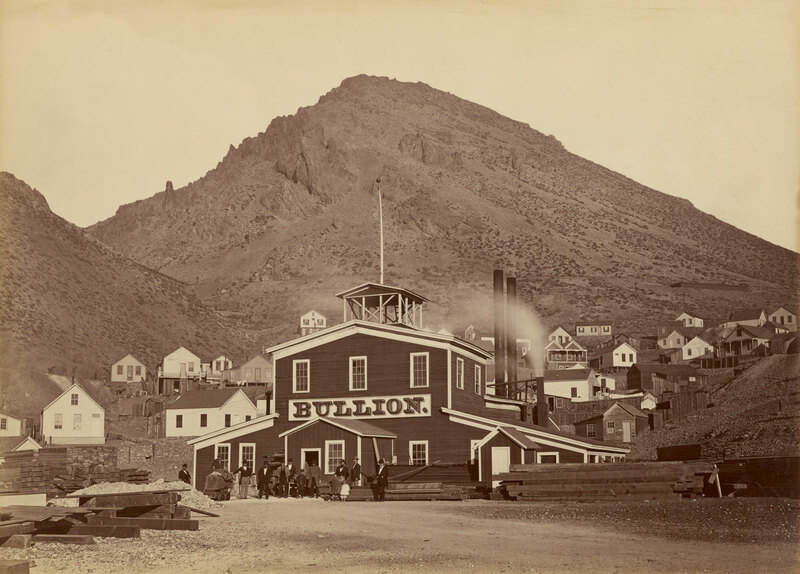 Carleton Watkins, Bullion Mine, Storey County, Nevada, 1876. 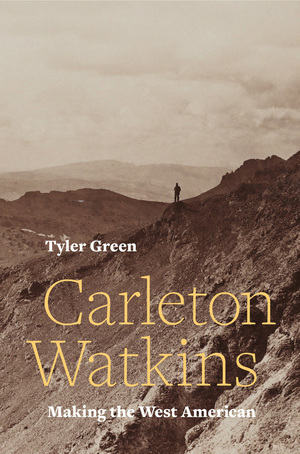 Collection of the J. Paul Getty Museum, Los Angeles. 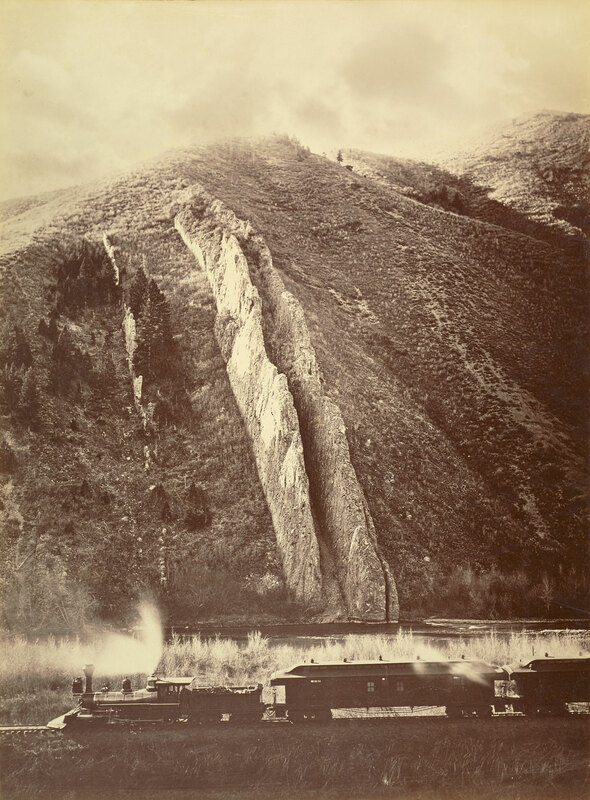 Carleton Watkins, Devil’s Slide, Weber Canyon, Utah Territory, 1873. Collection of the J. Paul Getty Museum, Los Angeles. 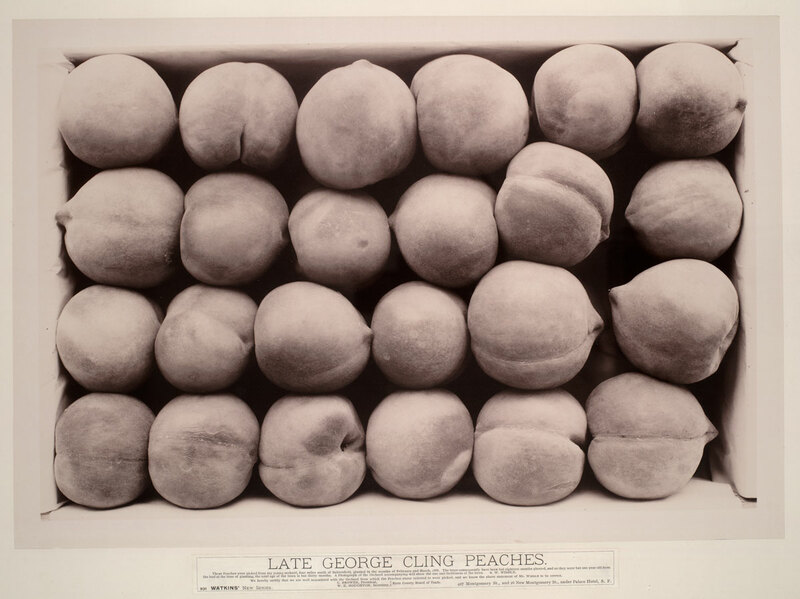 Carleton Watkins, Late George Cling Peaches, 1888–9. Collection of the Huntington Library, Art Collections and Gardens, San Marino, CA. 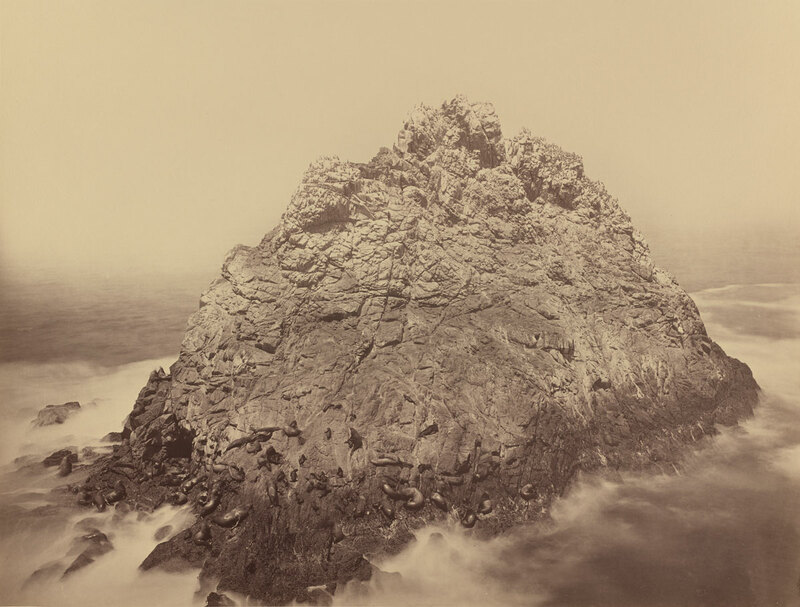 Carleton Watkins, Sugar Loaf Island and Seal Rocks, Farallon Islands, 1872. Collection of the National Gallery of Art.